My reading time is getting less and less with the big push to get Ashael Rising ready before the end of the month, as well as NaNoWriMo and trying to set up the blog to mostly run itself for December. Add to that that I fall asleep almost as soon as I sit down and start to relax these days, and I'm not sure that I'll have much to report here until we're into the New Year. If I don't manage to get through more books, I may stick to reviews on a Wednesday for the end of the year, as I have several of those already written! 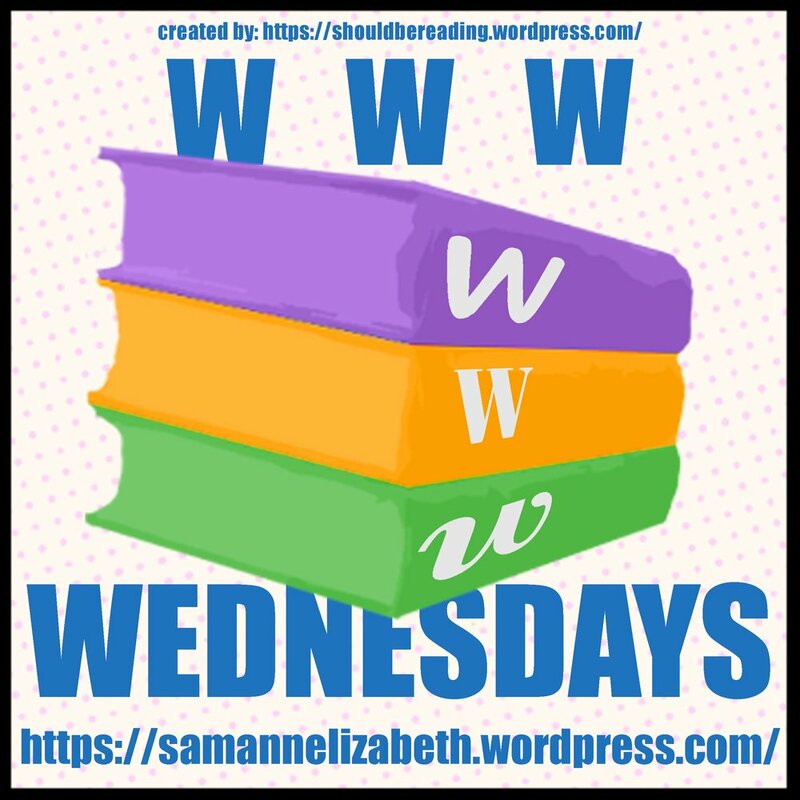 I first saw this meme on Cookie Break with Sarina Langer but it’s hosted by Sam over at Taking on a World of Words and I thought it would be a lot of fun to try out. So let’s get started. I am currently reading Akiri: The Sceptre of Xarbaal which I will be reviewing for the British Fantasy Society, so you can expect a full review here too. It's taking me longer to get through than I would like - probably because of the falling asleep at the drop of a hat. That is not a comment on the book! So far, I'm enjoying the book -it's a well-written, traditional fantasy. I haven't finished reading anything for weeks now. I had started 12:07 The Sleeping by L.Sydney Abel but was having trouble getting through it in a reasonable time because of the workload I had for a couple of weeks and I had to accept that it wasn't working and give up on it for the time being. Maybe I'll get a chance to give it another try at some point in the future. I intend to read an advance copy of Abernathy by Claire Patel-Campbell. I've had this copy for quite a while now and I've been really looking forward to it. It's currently crowdfunding on unbound - follow the link above to read an excerpt and pledge your support!